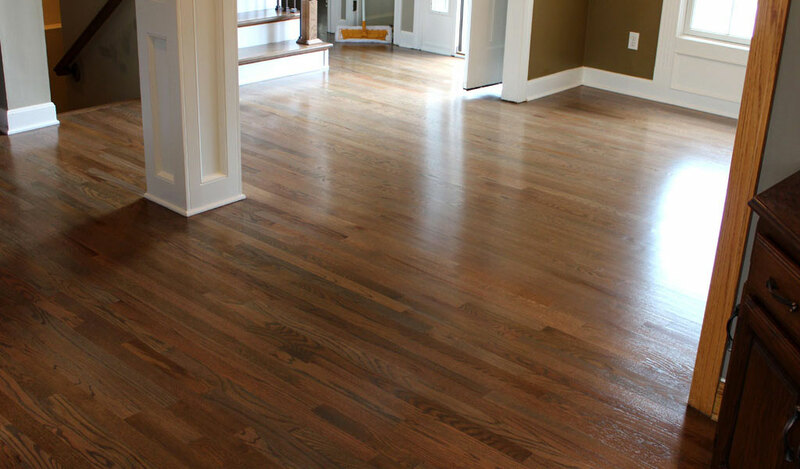 We are Kansas City's premier hardwood floor refinishing company. Providing a unique, accommodating, personal, and friendly customer experience. With an unmatched attention to detail and quality that will make your floors the envy of the neighborhood. We are Kansas City’s experts in hardwood floor refinishing. 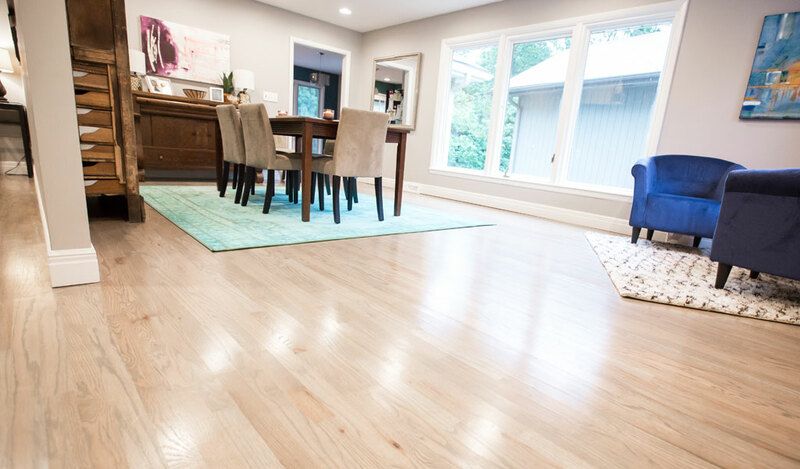 At RippnFinish, our mission is to provide the highest quality hardwood floor to homeowners throughout the Kansas City area, while maintaining a level of customer service that we believe is missing in the industry. As important as the quality of our work, is our commitment to providing a unique, accommodating, and friendly customer experience. Each of our clients is guided through all of our streamlined processes. 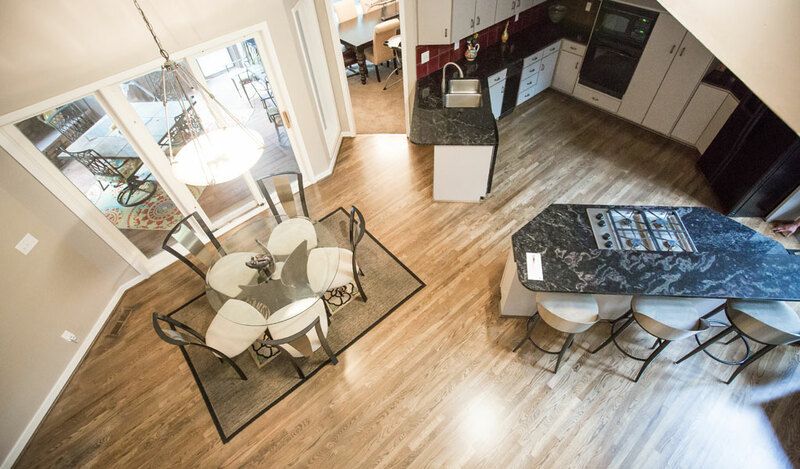 When our team is bidding a job, we ensure that we walk through all aspects of what to expect when choosing us to refinish your floors. Our team of refinishers are clean, professional, and always on time. We use only the best finishes on the market and we will always stand behind our work. Take a look at some of the refinishing projects we are proud to showcase. Want to learn more about what makes us different? Ready to reserve your bid date today and get a project quote?